The opportunity to change the way businesses handle health care costs is NOW! R&R Insurance's comprehensive formula approach to reduce the impact of the three top trending corporate burdens in America: Obesity, Workplace Injuries and The Aging Workforce. Our formula includes reducing injuries, improving employee wellness and lowering employee health risk to increase productivity. Introducing WellCompForLife...R&R Insurance Services’ total solutions approach to Employee Benefits, Wellness, Workers Compensation Premium Reduction & Safety that will provide your company with the tools to increase the life span and productivity of your employees. Take control of the health and productivity of your employees - and increase your profit! 1.0 MODs - Are You Average? 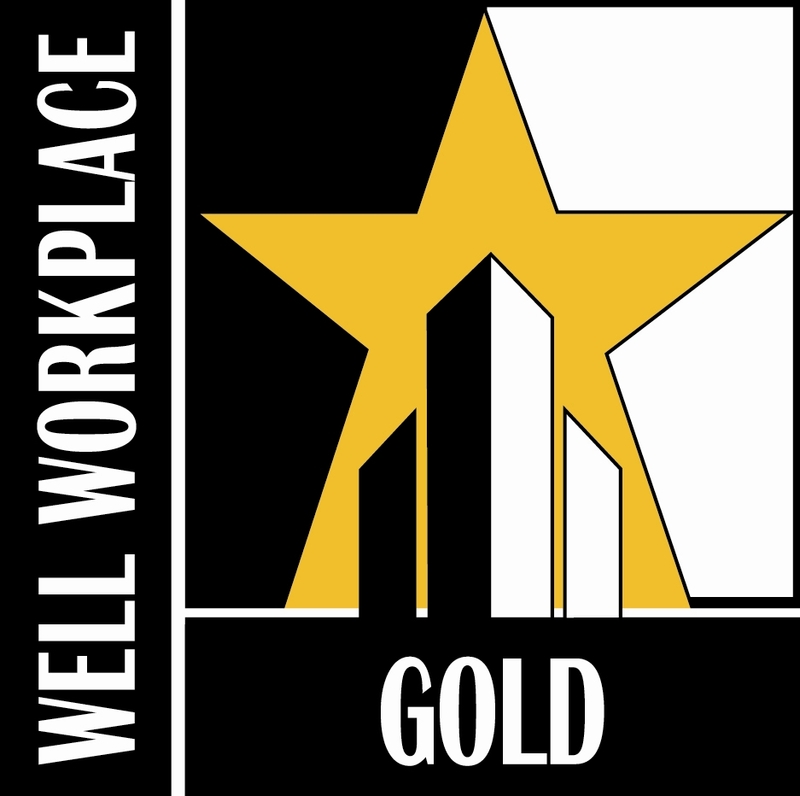 The Wellness Council of America, (WELCOA), recently presented its coveted Gold Well Workplace to R&R Insurance Services.